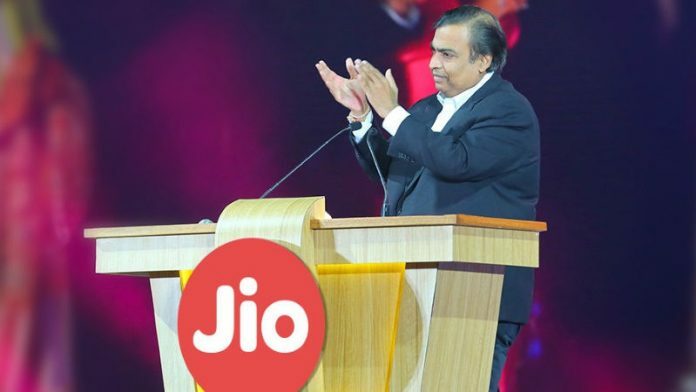 Just a few days after updating its tariff plans, Reliance Jio has added a new plan, taking the total number of prepaid plans offered by the company to ten. The new Rs. 499 plan is similar to the company’s Rs. 399 and Rs. 459 plans but comes with increased validity. Under its Rs. 499 plan, Reliance Jio is offering unlimited local and STD voice calls, 1GB 4G data per day, post FUP data at reduced speeds, 100 SMSs per day and free access to Jio’s suite of apps with a validity of 91 days. If we compare this plan with the company’s recently announced Rs. 459 plan, the company is offering an increased validity of 7 days for Rs. 40. When we consider the cost per GB, the Rs. 459 plan is the cheapest. The cost of one GB in the Rs. 399, Rs. 459 and Rs. 499 plans is Rs. 5.7, Rs. 5.46 and Rs. 5.48 respectively. To recall, Reliance Jio had recently changed its plans whereby some plans became more beneficial to customers and some tariffs were increased. The earlier Rs. 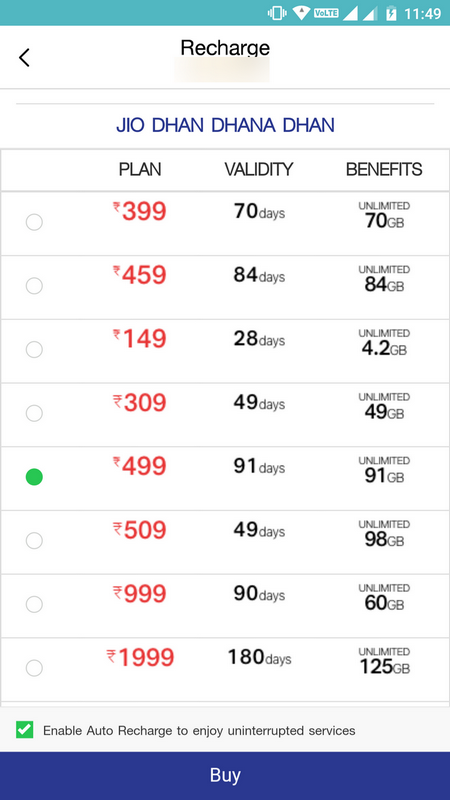 399 plan that offered 1GB 4G data per day, unlimited local and STD voice calls, free SMSs and access to Jio’s suite of apps with a validity of 84 days now comes with a validity of 70 days and the remaining benefits remain the same. The Rs. 149 plan that earlier offered 2GB 4G data, unlimited post FUP data at a speed of 64Kbps, unlimited local and STD voice calls and 300 SMSs, now offers 4.2GB 4G data with a daily FUP of 0.15GB or 150MB, unlimited local and STD voice calls and 300 SMSs with a validity of 28 days.